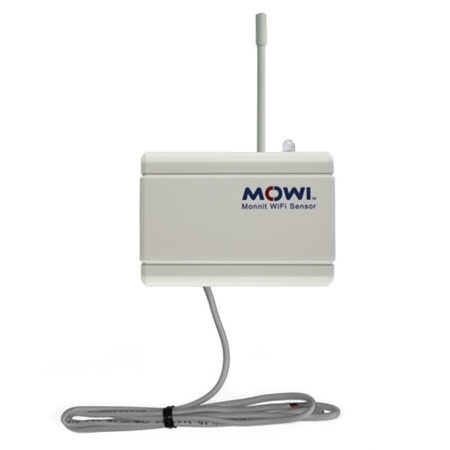 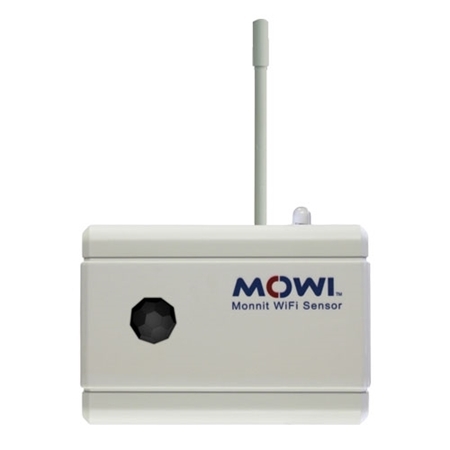 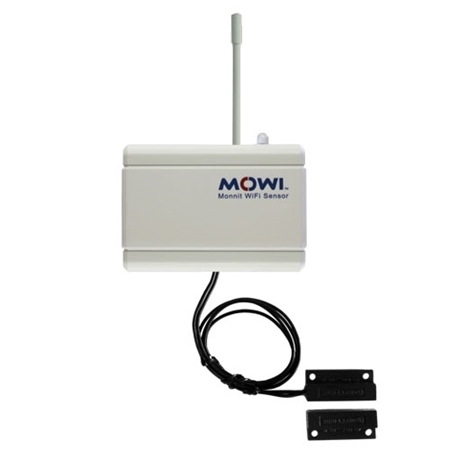 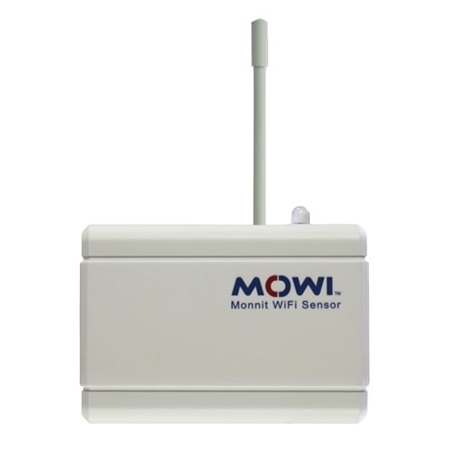 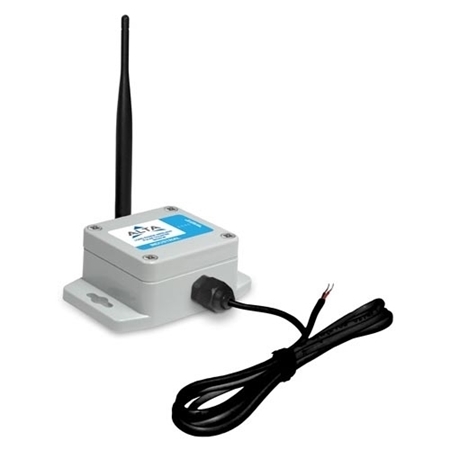 Everything you need to start monitoring Indoor Temperature and Humidity wirelessly and remotely. 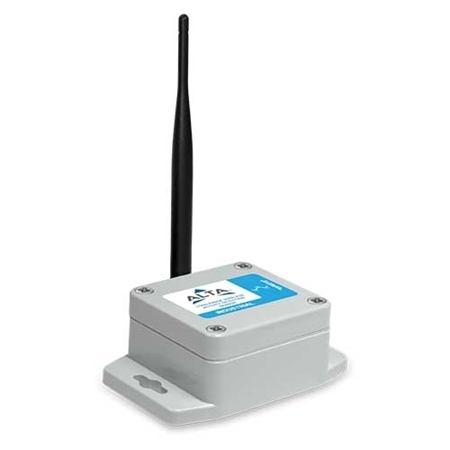 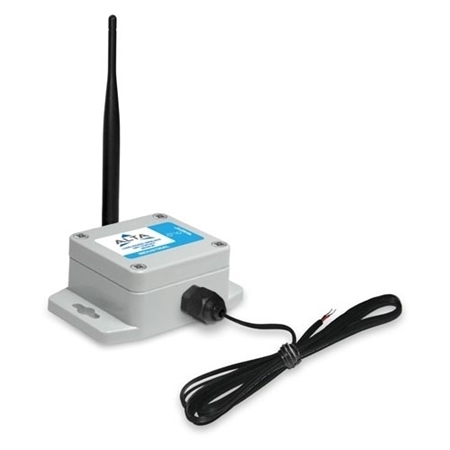 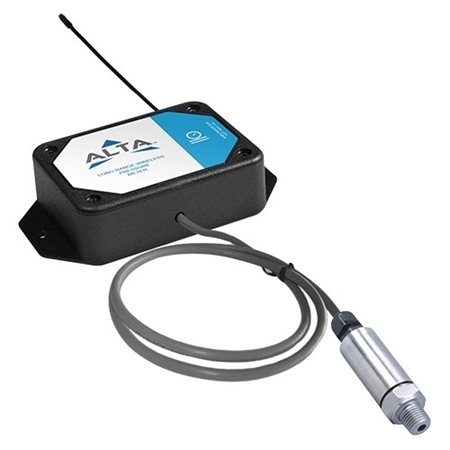 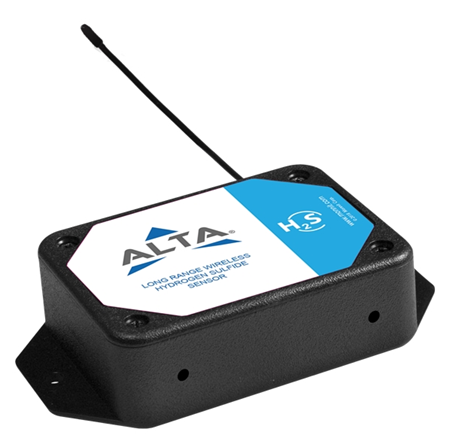 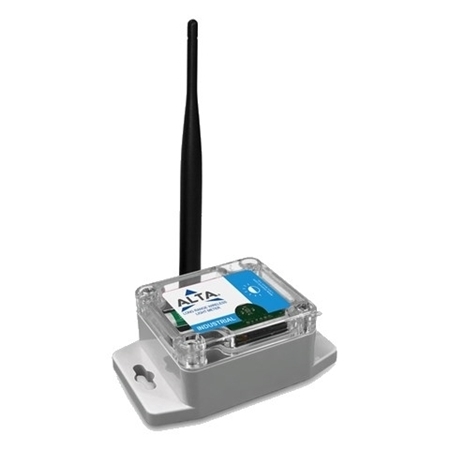 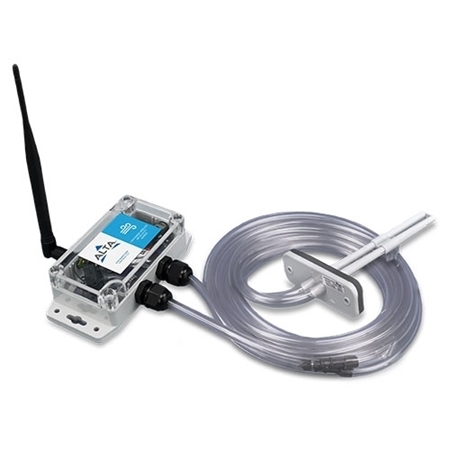 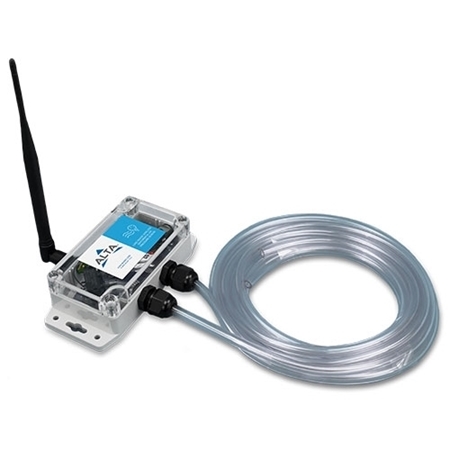 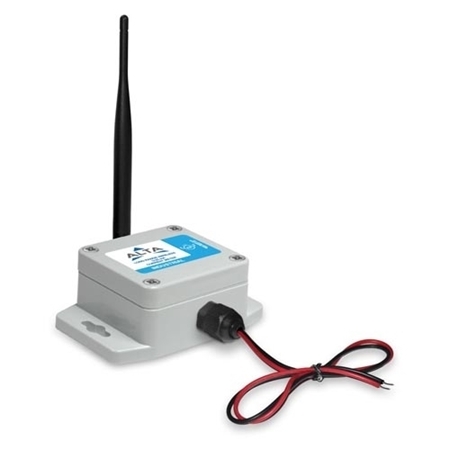 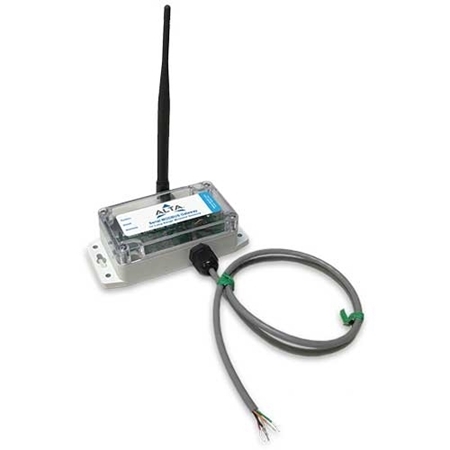 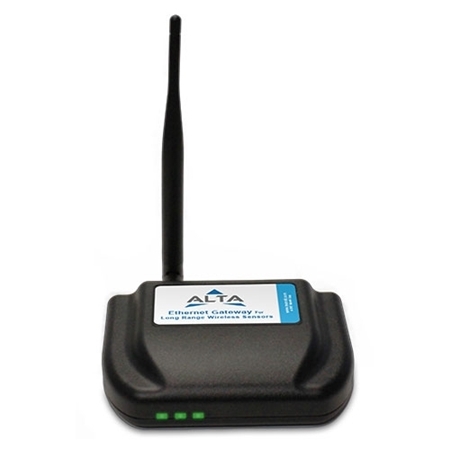 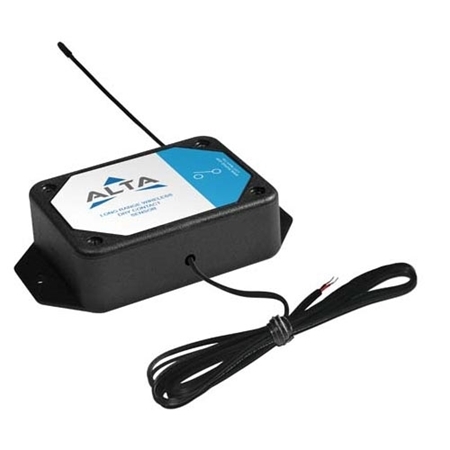 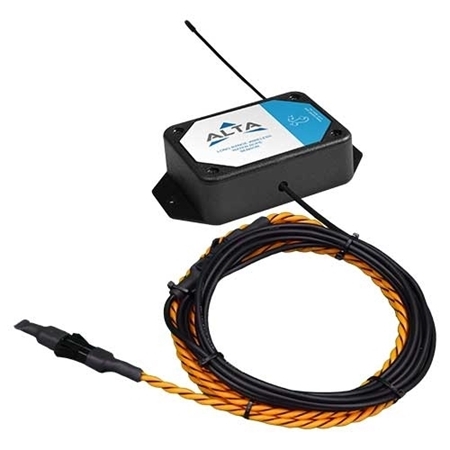 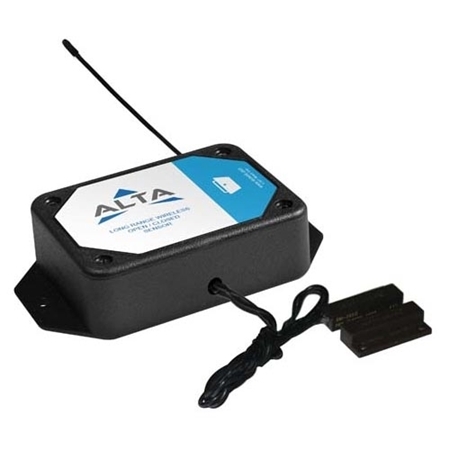 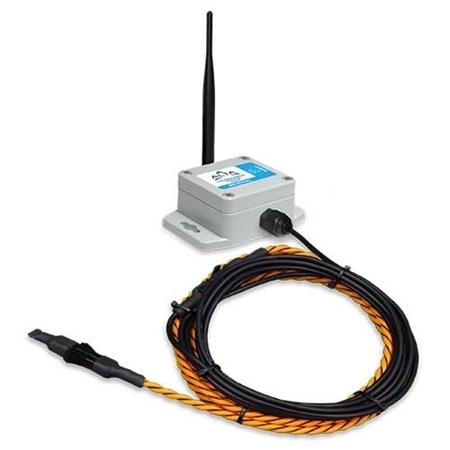 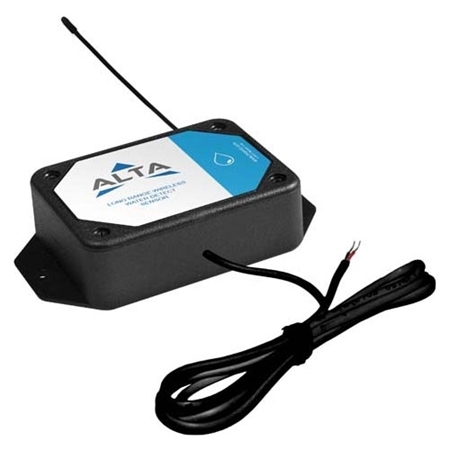 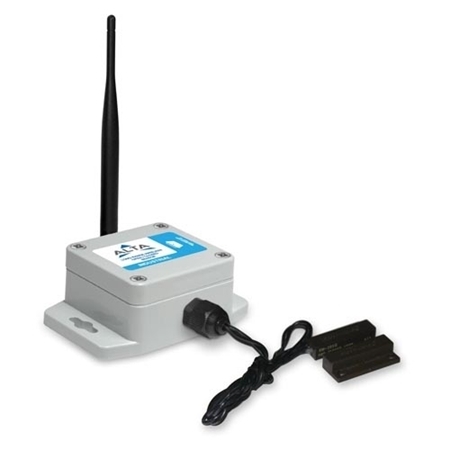 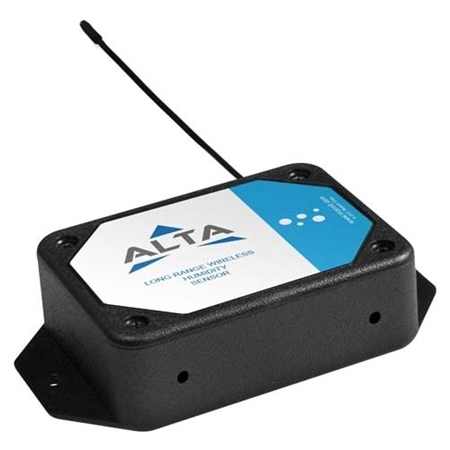 The ALTA Serial MODBUS Gateway is used for connecting a ALTA wireless sensor network to a PLC SCADA System. 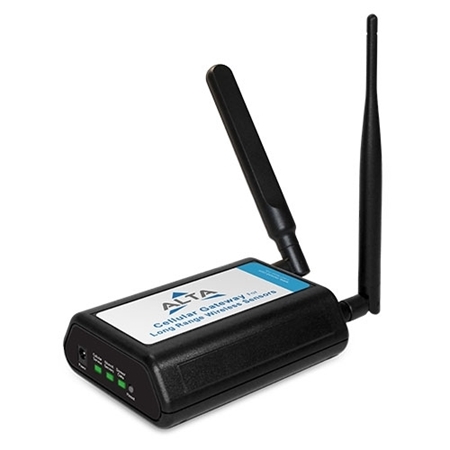 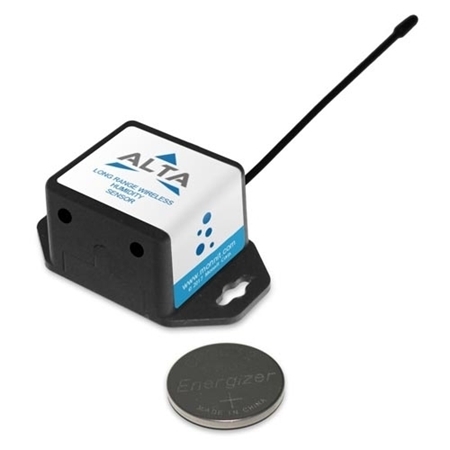 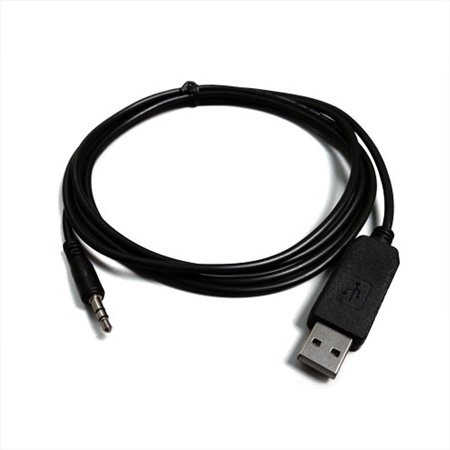 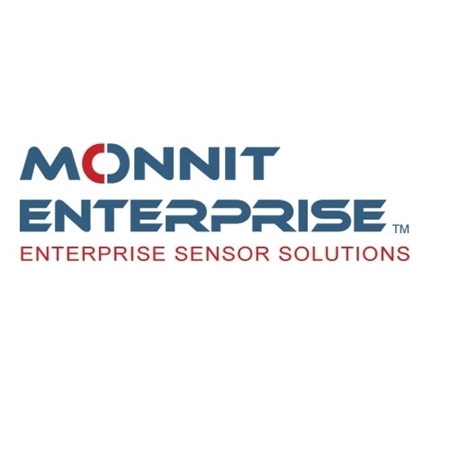 The ALTA™ USB Pro gateway allows your ALTA Wireless Sensors to communicate with the iMonnit™ online wireless sensor monitoring and notification system or Monnit Express™ standalone PC software. 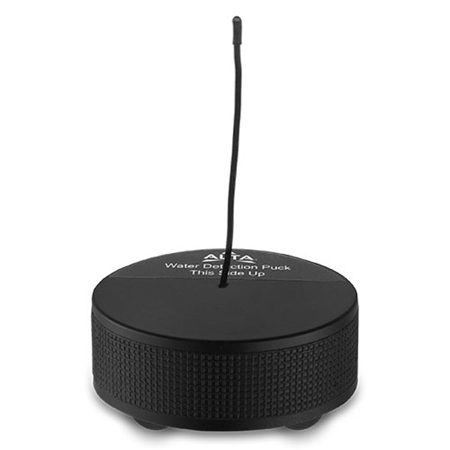 This glass bead filled plastic vial will buffer any momentary fluctuations in temperatures. 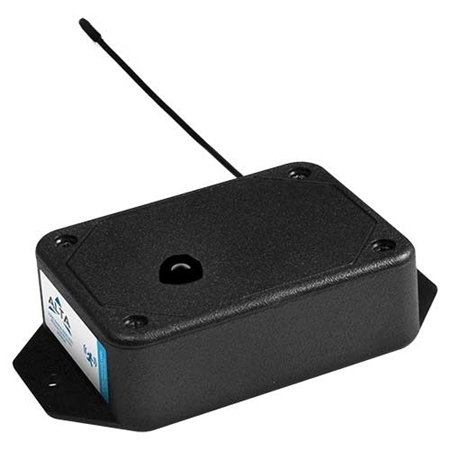 The 3mm glass beads will slow the response time of the temperature sensor allowing more accurate temperature data to be captured and prevent false alerts from being sent. 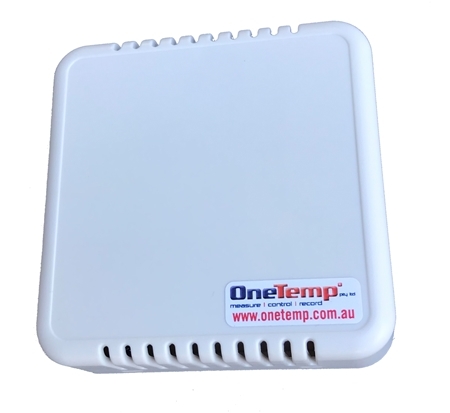 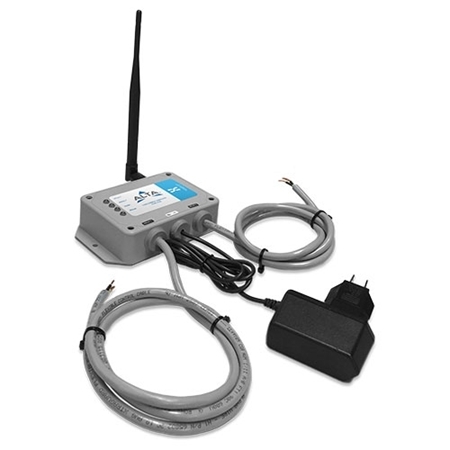 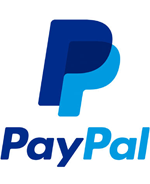 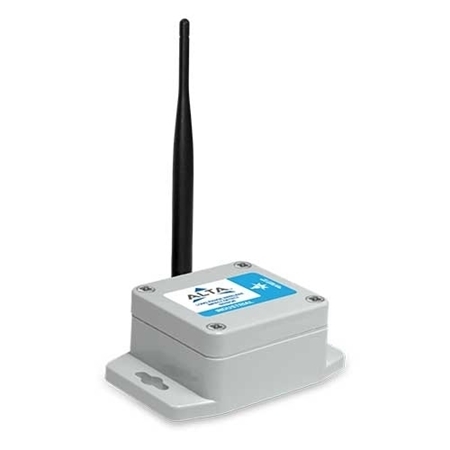 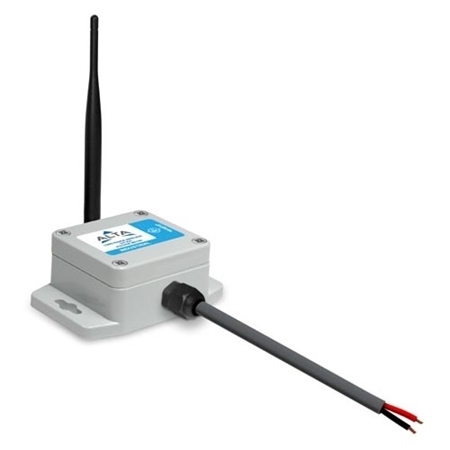 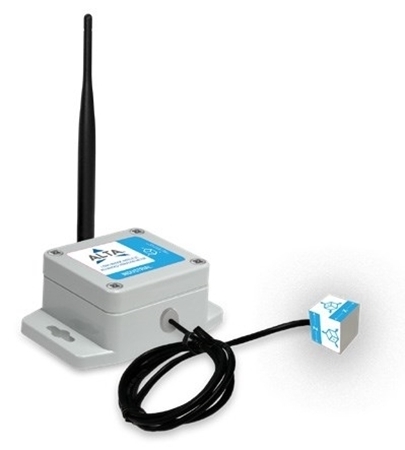 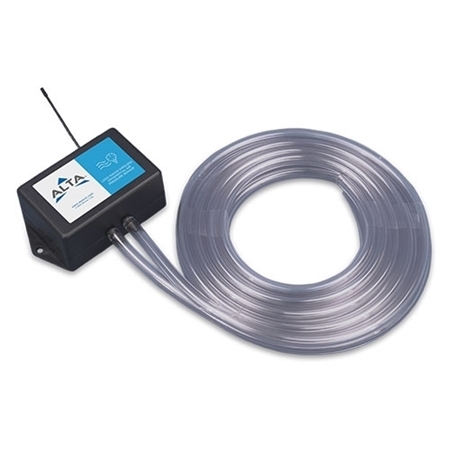 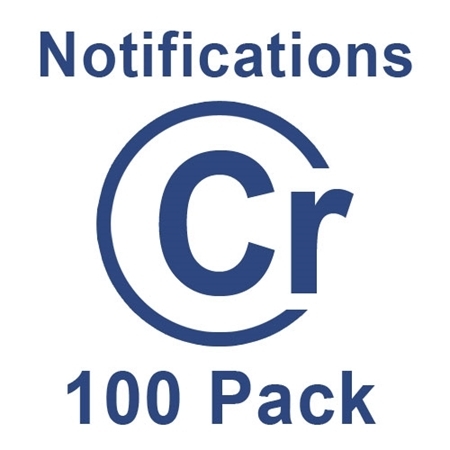 Everything you need to start monitoring cooler and freezer temperatures wirelessly and remotely.